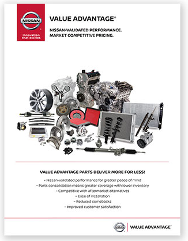 Email us for help finding participating Dealers, parts coverage, or additional program information NissanWHSAdvProgram@nissan-usa.com. Discounted pricing1, easy order tracking, real-time delivery notifications. Fast ordering and discounted pricing1. 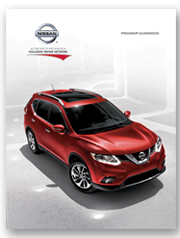 For collision repair centers, becoming a Nissan Certified Collision Repair Facility offers opportunities for attracting new customers, gaining referrals, and growing revenue. To learn more, click here. 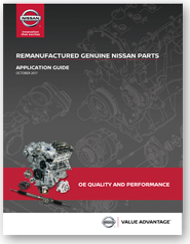 Nissan GT-R® Certification is now also available at getgtrcertified.com. To learn more about I-CAR Gold Class® recognition and additional training, go to I-CAR.com. 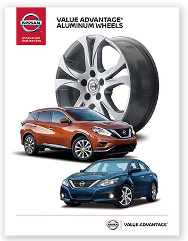 Nissan’s consumer collision website provides valuable information about Genuine Nissan parts and the Certified Collision Repair Network, including a certified shop locator, at Collision.NissanUSA.com. 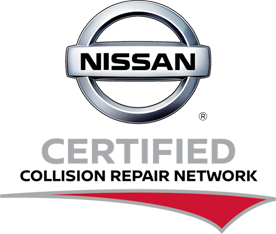 For more information or questions, please contact Nissan Certified Collision Repair Network Headquarters at: NNACollisionRepairNetwork@nissan-usa.com.